Welcome to RiceMilitaryLiving.com! This website is here to provide you lists of homes and townhomes for sale in the popular Rice Military area of Houston, Texas. A little history about Rice Military: The name of the area is referencing a historic training camp from the World War I ear, "Camp Logan." Today those training grounds are now Memorial Park. The "Rice" part of the name comes from the name of the family who used to own the property which is now Rice Military. Here's a helpful tip: If artists move to the area that you are considering moving to, jump on the bandwagon! 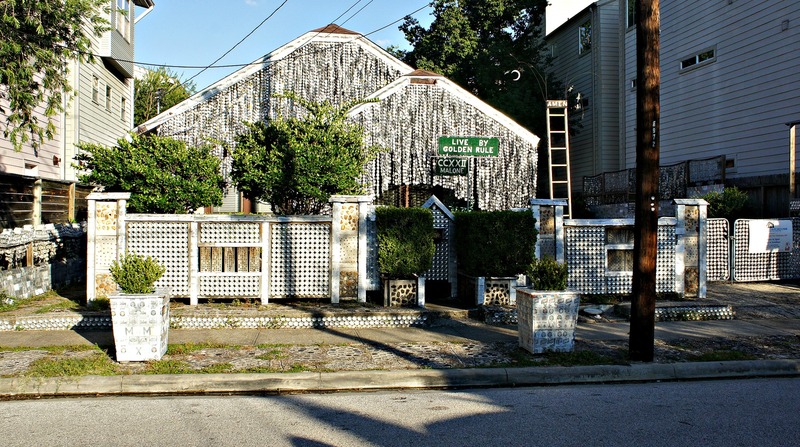 Artists tend to spruce up the area, and rivitilization of the community follows. In the 1990s artists moved to the Rice Military area; sure enough, in the 2000s early adopters and young professionals flocked to Rice Military. 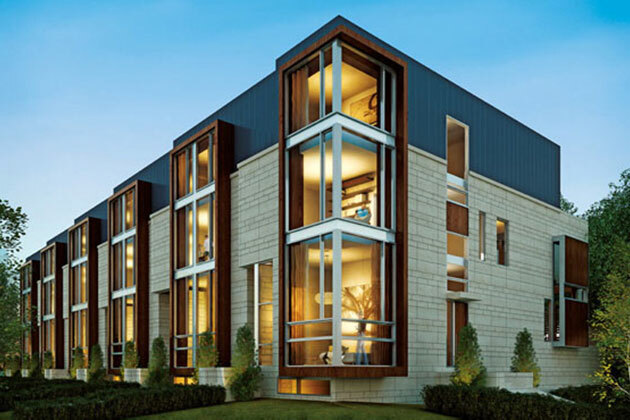 The proximity to unique restaurants, theatres, and Memorial Park all are lures to prospective home buyers. Original houses in Rice Military are namely bungalows and 1-story houses. 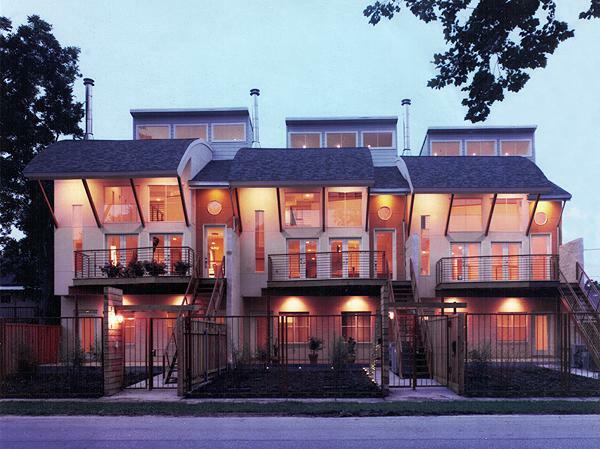 In 2003, townhomes and single-family homes became the new norm for the Rice Military area. Residents in the area are zoned to Memorial Elementary School, Hogg Middle School, and Lamar High School. If you are looking to buy, sell, or rent in the Rice Military area, contact the Lion Real Estate Group today! 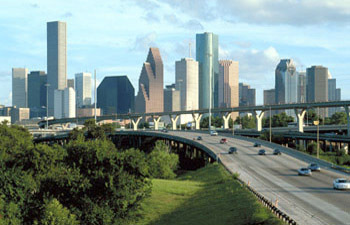 Our Realtors specialize in the Houston area and are highly motivated to help. If you are looking to sell in the Rice Military area of Houston, Texas, let the Lion Real Estate Group work for you. Our team is highly motivated to get a buyer to the table quickly. With our innovative marketing techniques and broad-reaching social media accounts, distinctive signage, and top-notch Realtors, you will be sure to receive world-class customer service. If you are interested in talking with us, please setup a free sales consulation/market analysis.